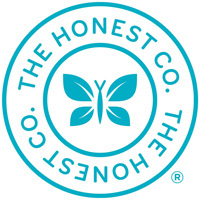 Sign up for Free Samples from Honest Company! – Simply Savvy Living – Save. Create. Inspire. Sign up for Free Samples from Honest Company! Hurry on over to The Honest Company for FREE samples! FREE Schwarzkopf Diamond Color & Radiance Shampoo & Conditioner!